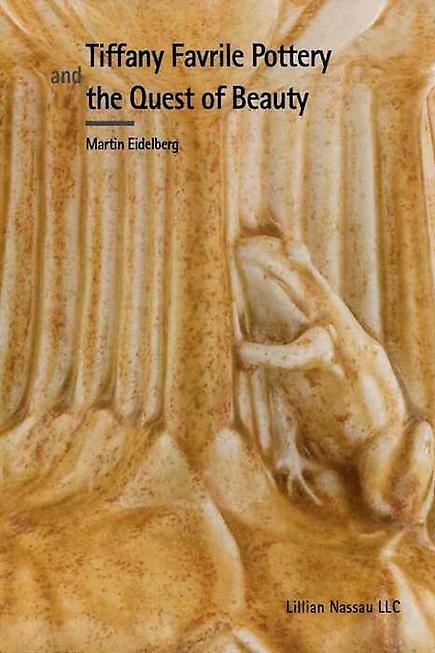 A hardcover book written by eminent Tiffany scholar Dr. Martin Eidelberg. This definitive text features over 120 illustrations, most in color, as well as important archival photographs. A shape book at the back indexes over 300 pottery designs issued by Tiffany Studios. This book is a must for all pottery collectors and those interested in American cultural history. Available now for purchase at $45.00 plus tax and/or shipping. Contact us at the gallery.